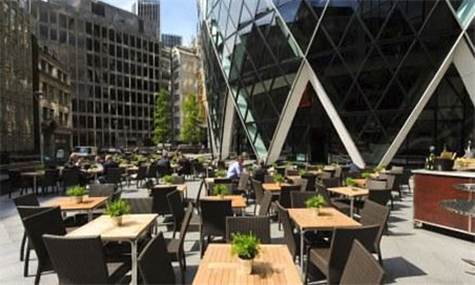 Are you looking for a venue to host your summer event in London? 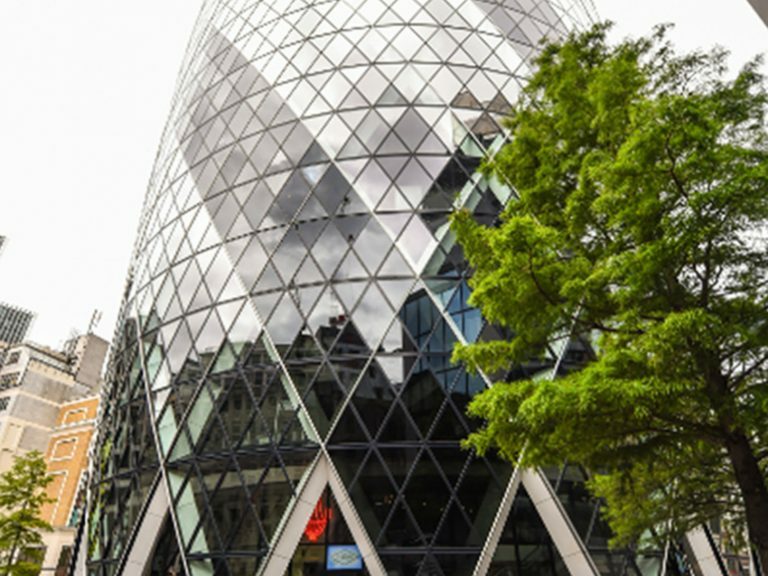 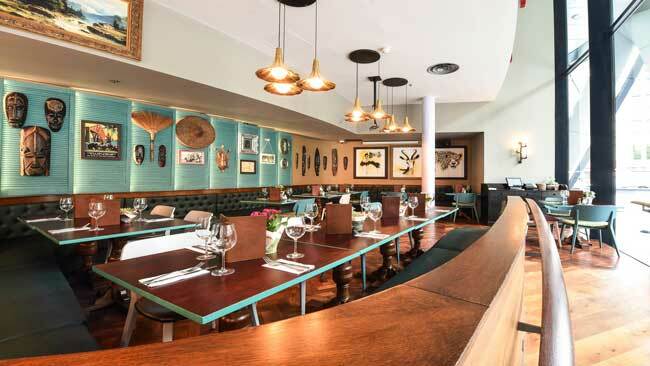 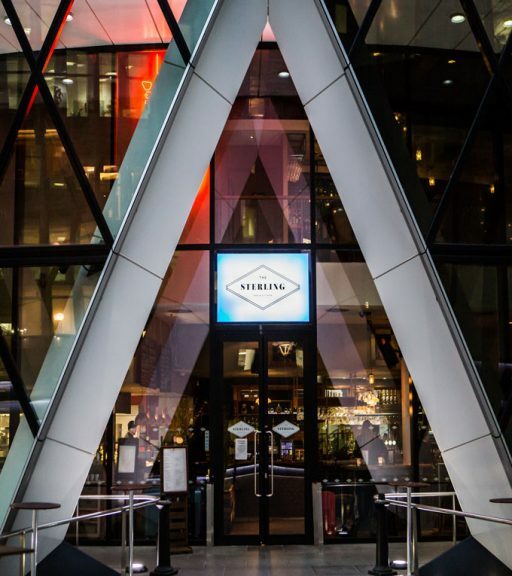 The Sterling venue boasts an iconic location, sitting at the bottom of the Gherkin, featuring beautiful glass walls and offers a range of areas available for private and weekend hire, perfect for any size party. 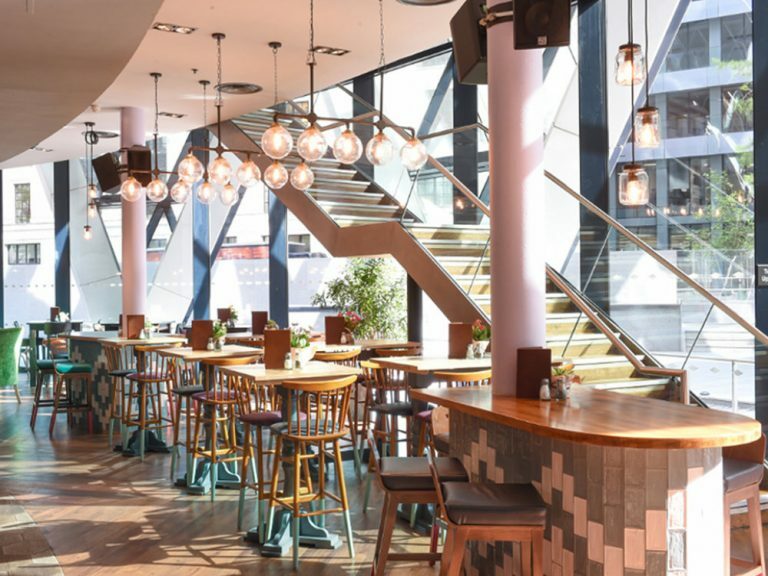 The Sterling can offer a range of summer drinks packages and various dining options to suit your every need, from a 3 course menu to delicious canapés and bowl food options; a summer celebration at The Sterling won't disappoint!